In the squad room, the cops on the Manchester murder investigation unit call Janine Lewis "Boss." 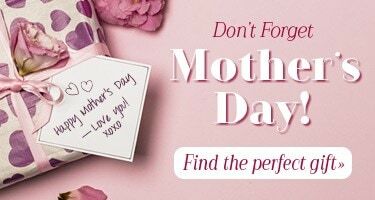 At home, the kids simply call her "Mum." In both places, she manages to keep everybody in line-but just barely-with a firm yet affectionate hand. 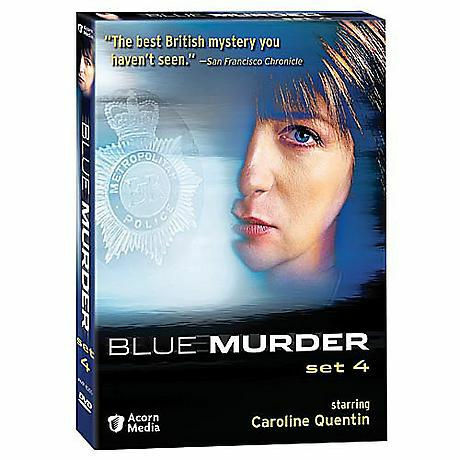 Award-winning actress Caroline Quentin (Men Behaving Badly, Life Begins) brings astonishing dramatic depth to her role as a chief detective and single mom trying to balance the demands of career and family. Ian Kelsey (Casualty) costars as Janine's fiercely loyal second in command and erstwhile romantic interest. This six-episode set sees Janine tackle some of her most baffling cases yet: the murders of an illegal Belarusian emigre, a suburban cheerleading coach, a rock star about to break into the big time, and more. In Blue Murder's signature style, heart-tugging domestic drama and good-natured workplace ribbing leaven each suspenseful, grimly realistic mystery. 6 episodes, approx. 274 min. on 2 DVDs.